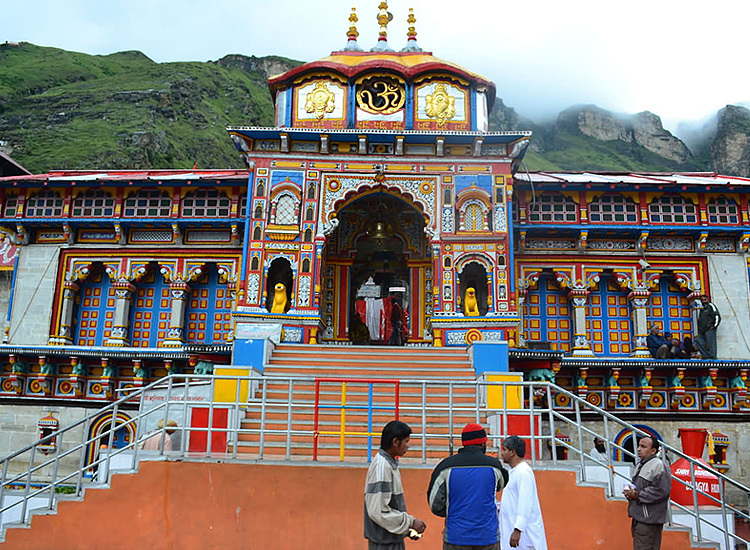 The highly revered Chardham Yatra in Uttarakhand is all set to start. Every year, a huge number of pilgrims embark on this treacherous yet fulfilling journey. Here are the opening dates of Kapat (temple doors) of the Chardham Temples. Every religious Hindu wishes to visit the Chardham temples, at least once in his time. It is deemed to be important if one wishes to atone all his sins and seek salvation. Here is all the information on the opening dates of Chardham temples and travel packages to book your holy journey. Every year, the Chardham Yatra commences in the month of April / May and concludes in October/November. The four holy shrines of Gangotri, Yamunotri, Badrinath and Kedarnath are placed on high altitudes, amid the hills in Uttarakhand state. These destinations become inaccessible during the winter months because of heavy snowfall. At this time, the deities are brought down to four places on lower altitudes. However, if you do not visit the real holy shrines, your yatra is not considered to be complete. This means that Chardham is open for pilgrims for only 6 months. The opening and closing dates of the Yatra are decided as per the auspicious dates in the Hindu calendar. These days are decided by the governing temple committees that are managed by the priests (purohits). The gates of Gangotri and Yamunotri are opened on one of the most auspicious days for Hindus, Akshay Tritiya. It is said that if a person indulges in holy/good deeds on this days, his deeds will remain Akshay or non-perishable. Hindus consider that buying gold, doing charity, and visiting such shrines on this day is like being close to god and thus is quite valuable. As Kedarnath is dedicated to Lord Shiva, its doorways are thrown open for the devotees on the joyous festival of Shiva Ratri or Maha Shiv Chaturdashi. On the contrary, Basant Panchami is the auspicious day when Badrinath shrine opens. The closing days of all the temples are different. While the doors of Gangotri temple and Kedarnath temple are closed on the day of Diwali festival, Yamunotri temple shuts on the day of Bhai Dooj or Yama Dwitiya. Similarly, Vijaya Dashami is the day when Badrinath temple shuts down. It is said that on the day of closing the temples, all the gods and goddess partake in the puja ceremony of the deities of these temple. It is recommended that the Yatra must be done from East to West, that is, in a clockwise direction. Thus, start the yatra from Yamunotri, moving to Gangotri, proceeding to Kedarnath and finally concluding it in Badrinath. Along with its own spiritual and religious importance, every shrine has a legend and history to support its existence. This yatra is a wonderful combination of breathtaking views and a divine feel. Completing this yatra is considered equal to attaining Nirvana or liberation. 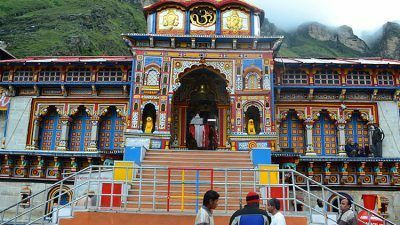 Travel Tips to Perform Chardham Yatra Without Hassle! !